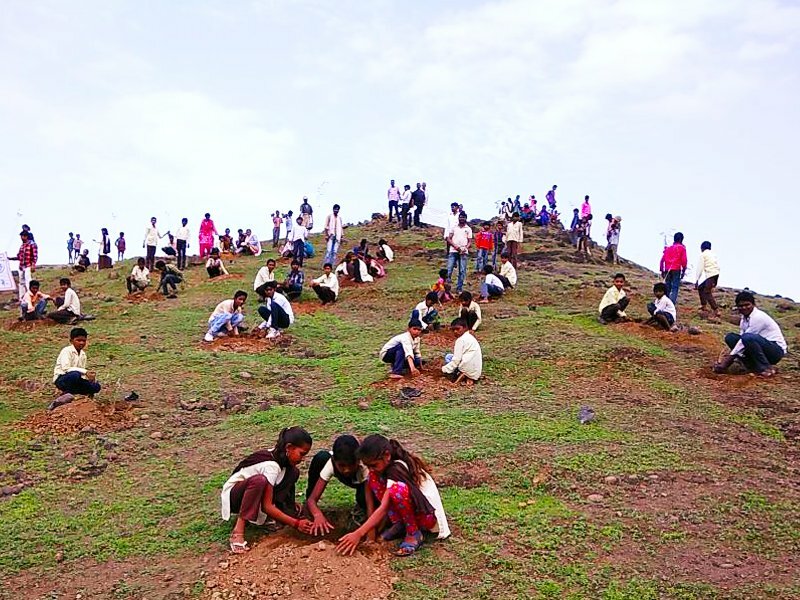 More than 1.5 million volunteers were involved in a record-breaking tree planting operation in India. 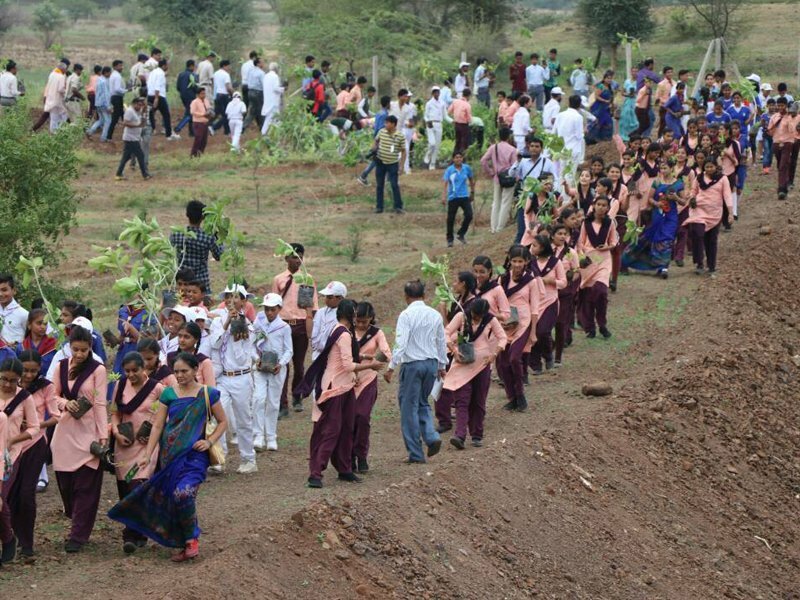 In just 12 hours, 66.3 million trees were planted along the Narmada river in the state of Madhya Pradesh. Shivraj Singh Chouhan, the state’s chief minister, described the efforts as a “historic day”. “By planting trees we are not only serving Madhya Pradesh but the world at large,” he said. 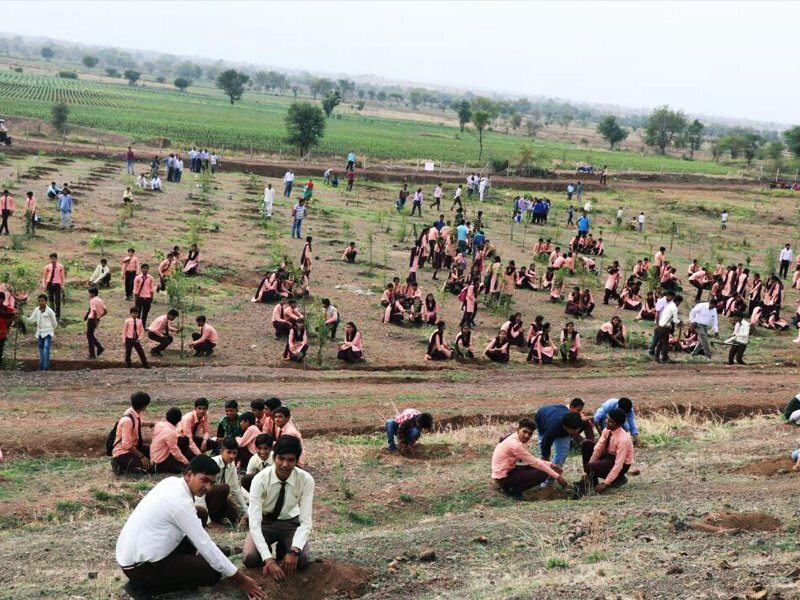 Last year, volunteers in Uttar Pradesh state set a world record by planting more than 50 million trees in one day. Observers from Guinness World Records monitored Sunday’s plantation and are expected to confirm in the coming weeks that the effort set a new record. As the world’s third largest generator of carbon emissions, India committed under the Paris Agreement to increasing its forests by five million hectares before 2030.